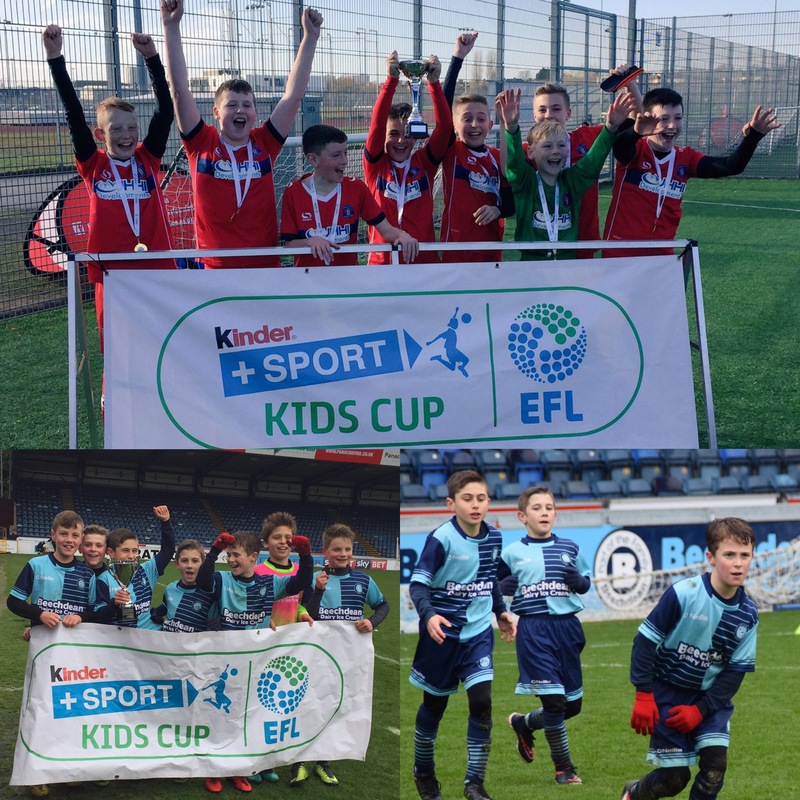 The EFL Kids Cup comprises of a six-a-side competition for U11 school children and culminates in three finals which take place at Wembley before the Championship, League 1 and League 2 Sky Bet Play-Off finals in May. 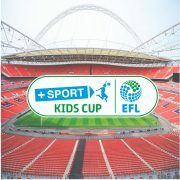 The competition which inspires children to be active, healthy, and develop a strong sense of teamwork, involves over 16,000 children and is one of the country’s largest national football competitions, giving the chance for school children to compete for the chance to live out their dream of playing at Wembley Stadium in front of thousands. The pathway to the finals start when the new school term begins. 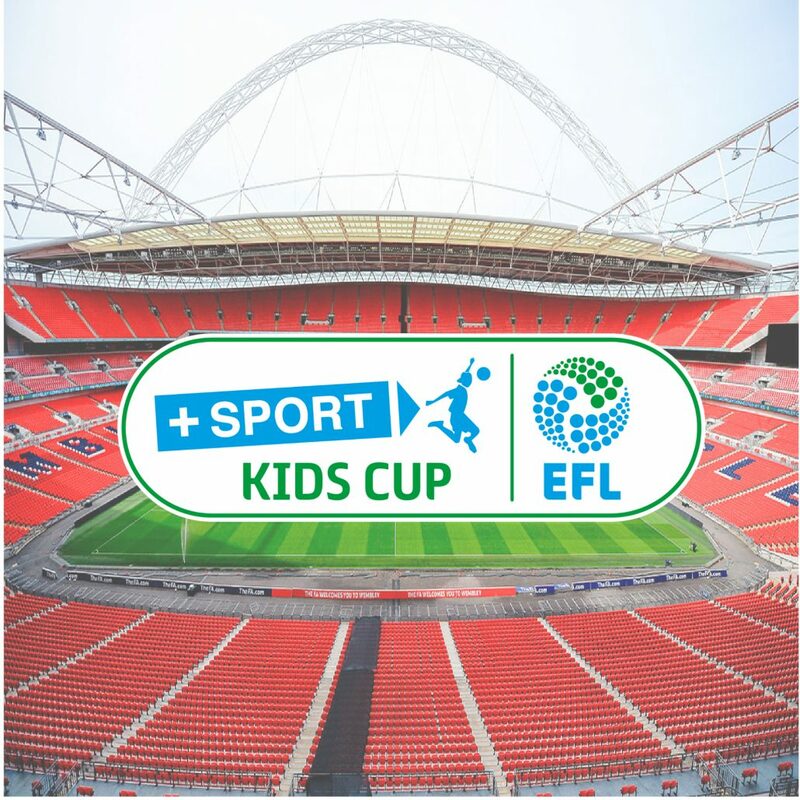 Each of the 72 EFL clubs organise a local Kids Cup competition for all local schools wishing to take part. Many clubs play their local school competitions at their home stadium before a first team game. 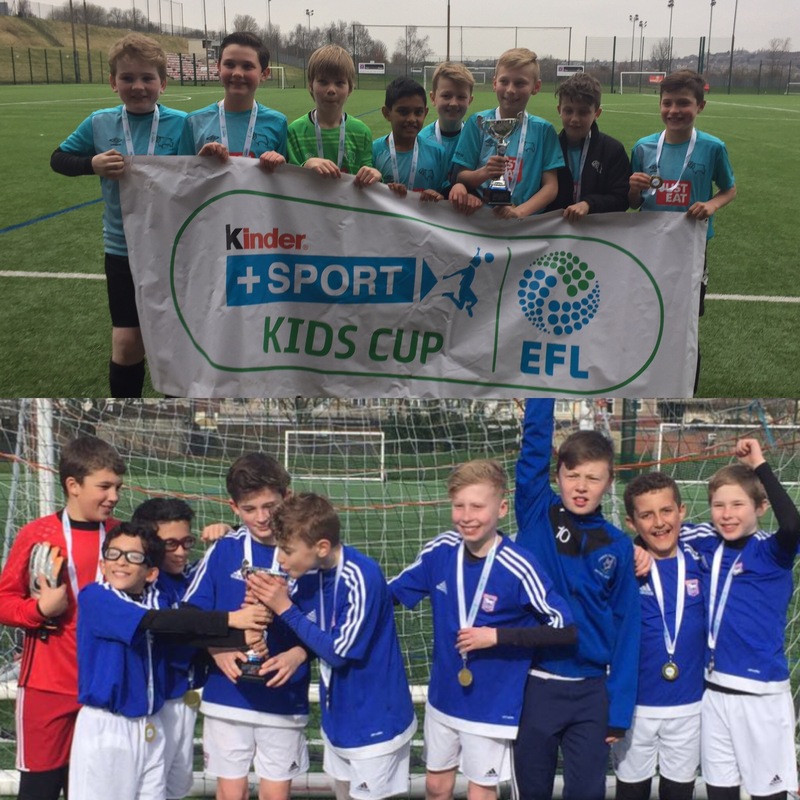 The winning school of the local competition then gets to represent their EFL club in the area and regional phases of the competition, where they will face other schools representing their EFL clubs. The 72 clubs are first split into 3 divisions, in line with club’s divisional status, before being split into two groups, north and south. 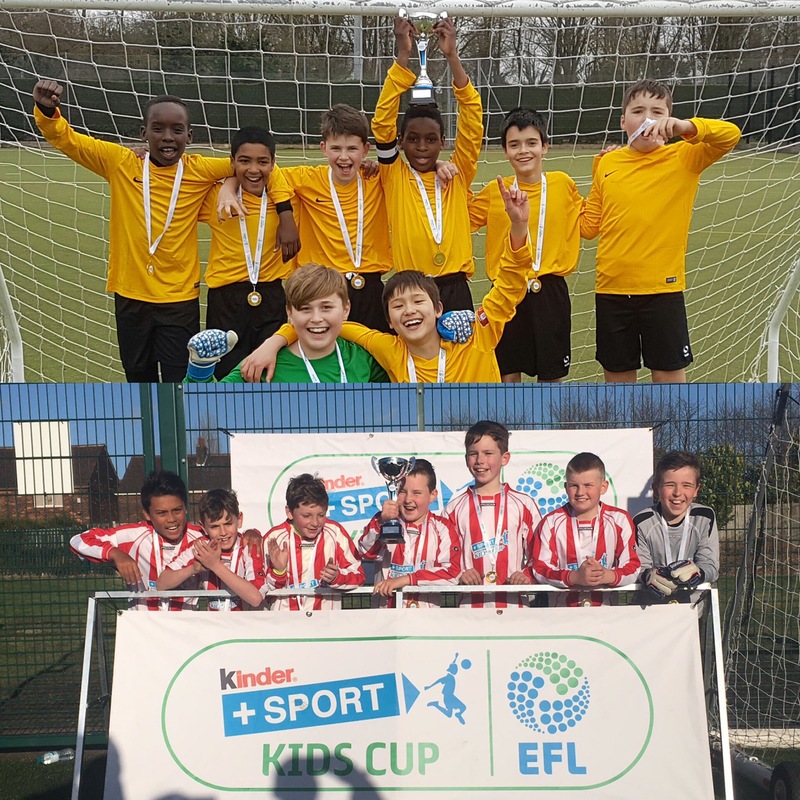 The winners of the divisional northern and southern finals will then qualify for the chance to play before the Sky Bet EFL Play-Off Final of the relevant division.